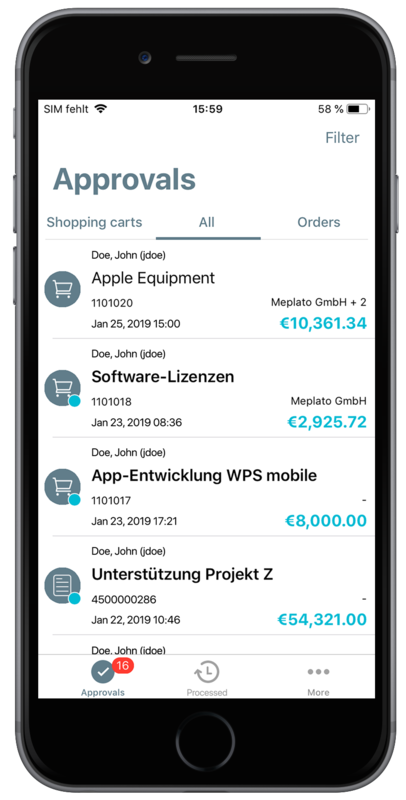 WPS mobile lets you add approvers, reject or accept shopping carts and order changes. You can also send the object back to the orderer for clarification. For easier use, you can save standard texts. WPS mobile was implemented as native app for iOS and is available for both smartphones and tablets. We’re busy completing the versions for Android and Windows Phone. WPS mobile comes with an offline mode. Whenever you’re without connectivity, the app stores your approval decisions and syncs them once you’re back online. 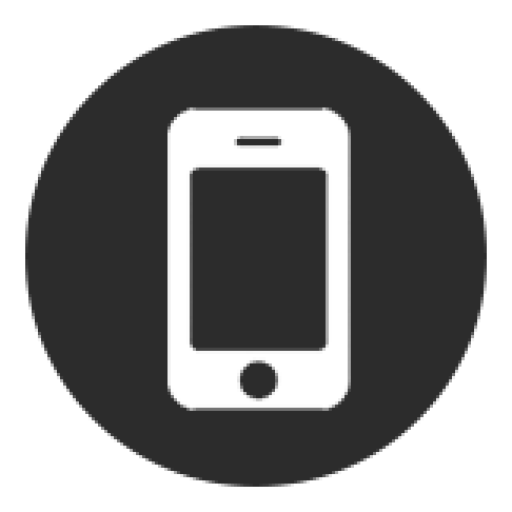 WPS mobile will send you push notifications for any new item to approve. Also you will receive daily reminders or outstanding decisions right on the app. WPS mobile is synchronized with WPS using a secure two or three-factor authorization. On the mobile device you can choose between PIN or fingerprint lock. 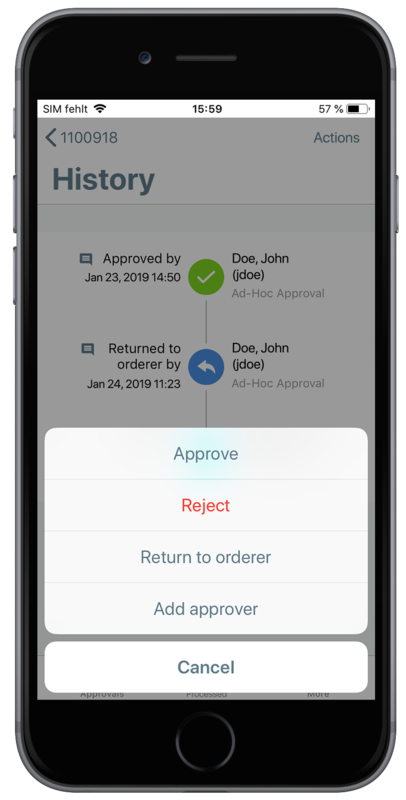 Approve and reject shopping carts and purchase order changes, send back shopping carts to the orderer and add approver to the approval process. All users from different WPS clients can be managed with WPS mobile. So you have an integrated view on your tasks. Shopping carts and purchase orders contain information of header data, item overview and the approval history. 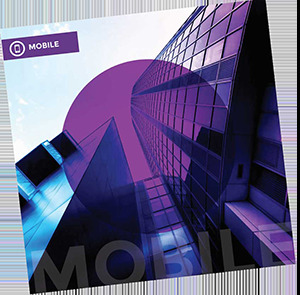 Mobile access is enabled to documents, data files and further information attached to shopping carts or purchase orders. WPS mobile triggers the synchronization to all connected WPS clients. You can always pull to refresh manually if you’re eagerly. 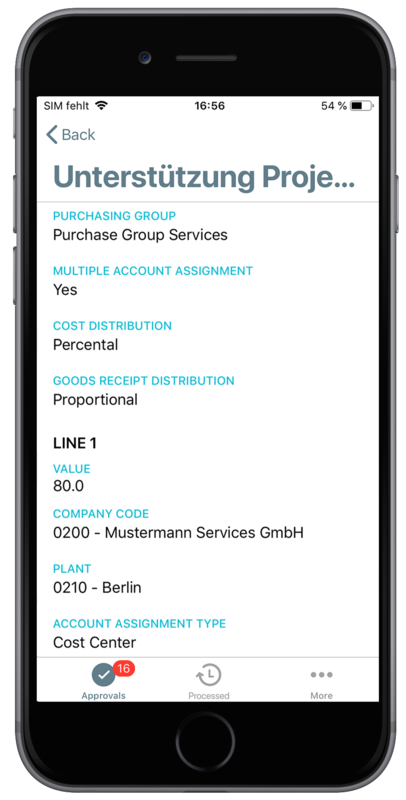 Objects can be searched, sorted in ascending or descending order according to different criteria, clients can be filtered. 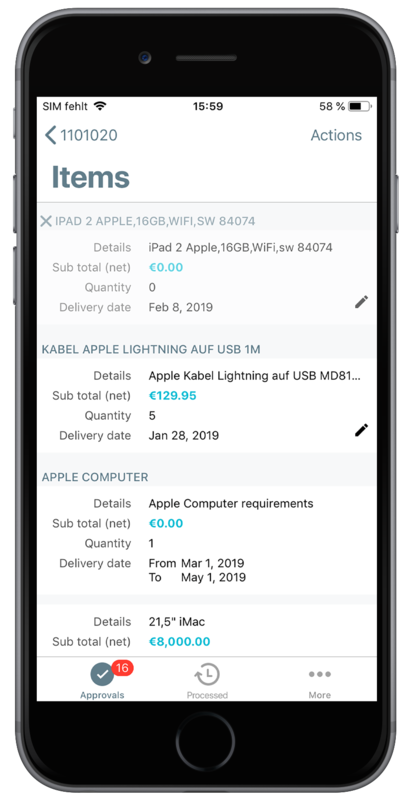 The change log informs about modifications to a purchase order referring to the time the changes were made. The approval history can be displayed from the shopping cart or order change detail view. WPS mobile is available for free in the App Store and the Play Store. You will have to activate WPS mobile for your system first. Want WPS Mobile for your wps? Get in touch with us to get to know more about WPS mobile and the possibilities to meet more requirements of your approvers.